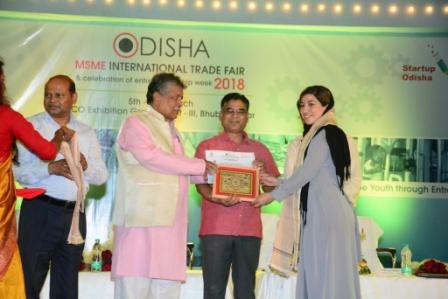 Bhubaneswar: The MSME International Trade Fair 2018, where this year the main focus was on Food Processing, has concluded with a great evening on Saturday. The six-day grand event hosted many international clients from Germany, Korea, Iran and Bangladesh. 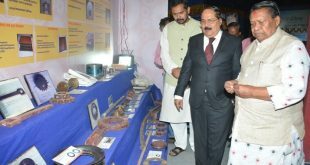 Even the women entrepreneurs also associated with the trade fair with great enthusiasm. 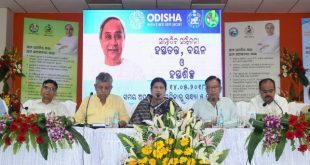 Several seminars were held with different topics related to the promotion of MSME where eminent speakers represented various policies and schemes for MSME. 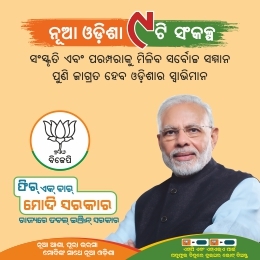 The best participants including NALCO, IOCL Paradeep, Mahanadi Coalfields Ltd, Odisha Mining Corporation were awarded.